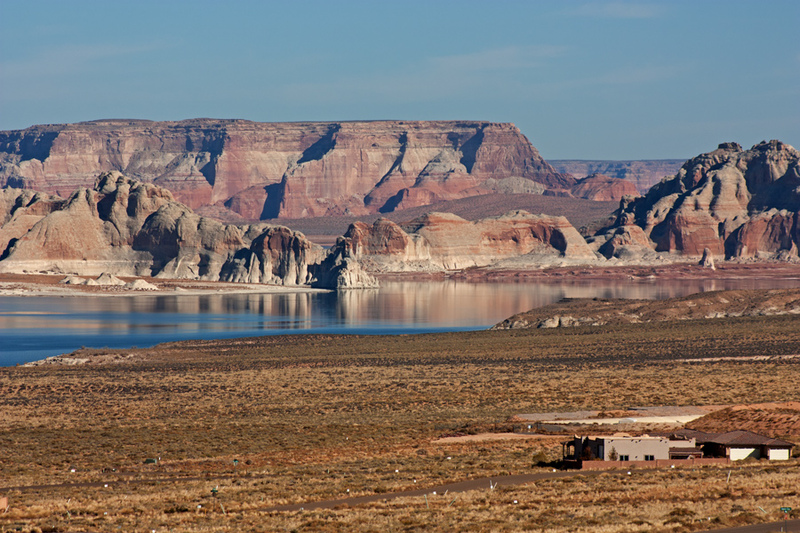 Have you imagined Life at Lake Powell? 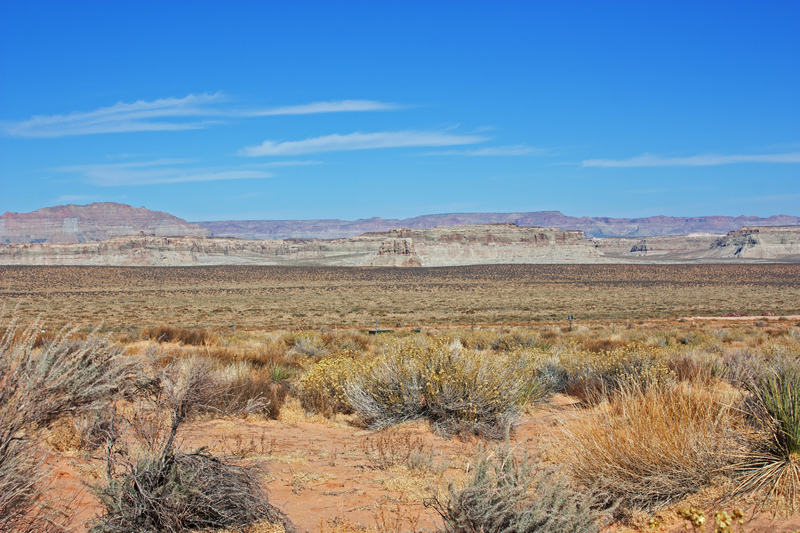 This property in Lake Powell View Estates borders National Park Service land and has protected views of the lake, Navajo Mountain, and the Kaiparowits Plateau. Upscale neighborhood of homes and a “dark sky” community in which to build your dream home await you. 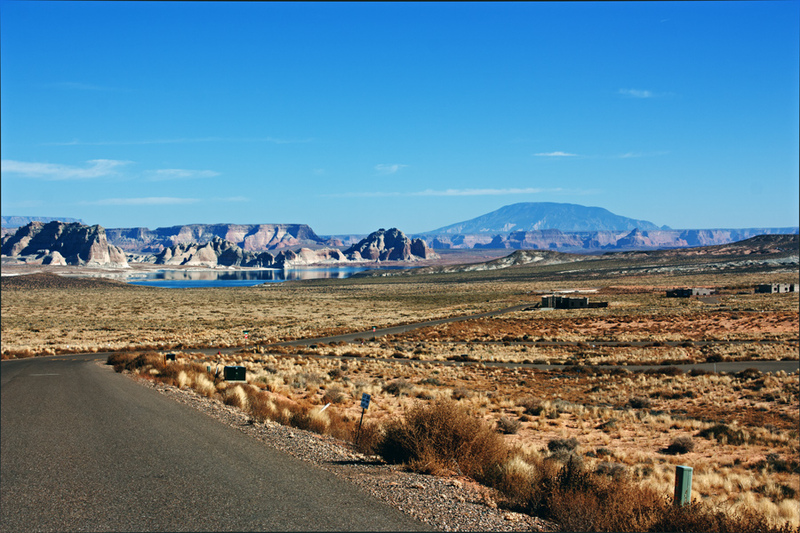 At an amazing 186 miles long with 96 major side canyons and 1960 miles of shoreline, Lake Powell is home to some of the best outdoor opportunities in our country. 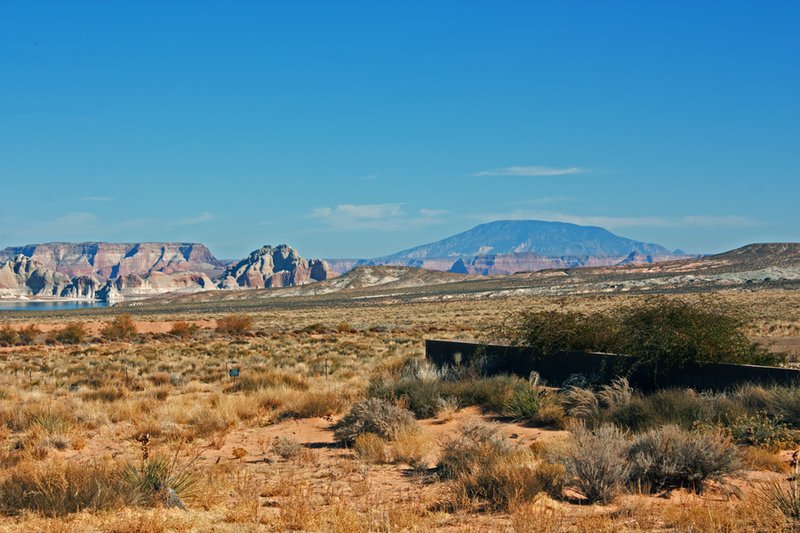 Houseboating, boating, 4wheeling, fishing, and world famous hikes within minutes, are just a few of the reasons Outdoor Magazine named this area one of the Top Ten places to live. 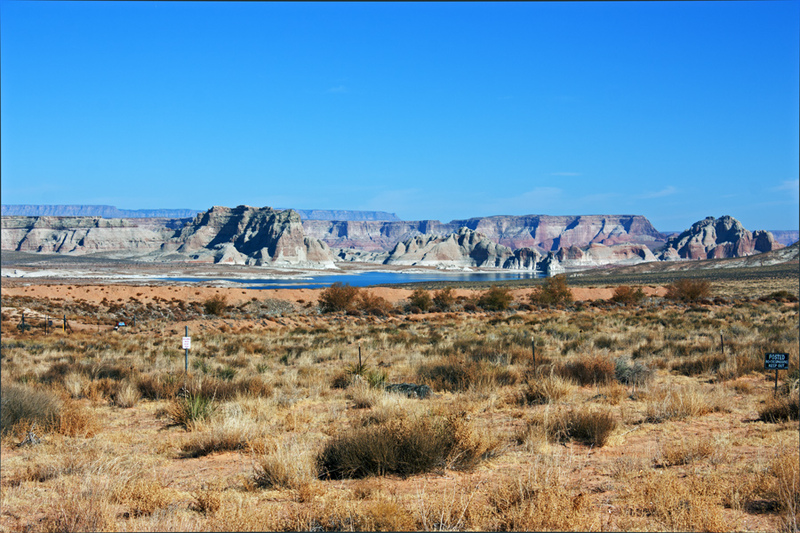 Located on Anasazi Drive in Greenehaven, this is a developing area with luxury homes, beautiful views of Lake Powell and CC&R’s in place to protect your investment. All utilities are in place, underground, to not obstruct your views. Only minutes away from Wahweap Marina, Stateline Marina and Lone Rock beach. Five minutes to the new Amangiri Resort and Spa at Lake Powell offered by Aman Resorts. 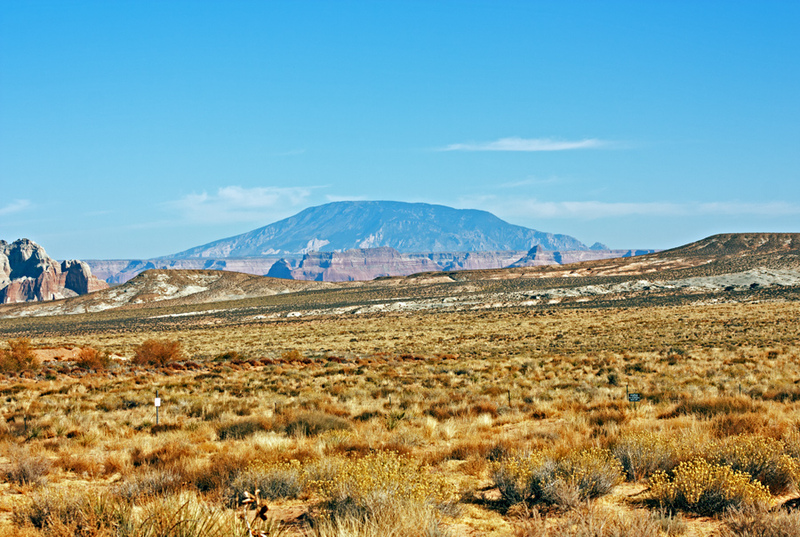 Live in the middle of the Grand Circle of National Monuments including Zion, Bryce, Grand Canyon and the Grand Staircase Escalante National Monument.At just under a half acre this parcel has plenty of room for your new Lake Powell home. Property is located in Coconino County, Greenehaven, Arizona, 86040. 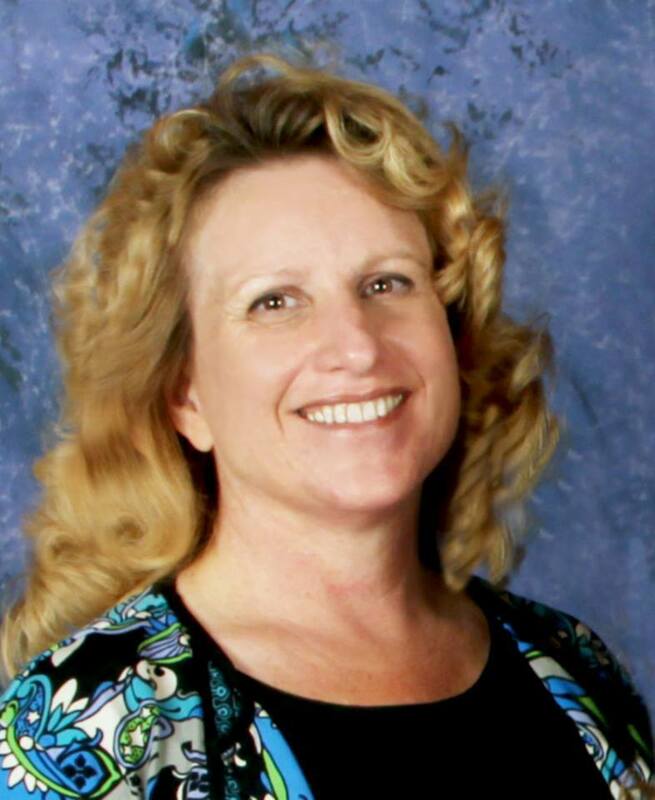 Heather Rankin is a Realtor and Owner/Broker of Rankin Realty at Lake Powell specializing in the Lake Powell areas of Page, AZ and Greenehaven, AZ as well as Big Water, UT including Page new home sales at Indigo Ridge.